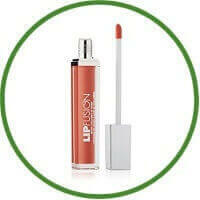 FusionBeauty LipFusion Micro-injected Collagen Lip Plump is the moisturizing treatment gloss infused with revolutionary technology. 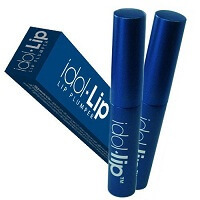 Lips become fuller, smoother, perfectly plumped within seconds. Results can last for up to 48 hours. Tiny, dehydrated, marine collagen micro spheres are instantly absorbed by the lips, and seek out the body’s natural moisture. When spheres become re-hydrated, they plump and hold onto the moisture they’ve collected, creating a mild “swelling” of the lip tissue.